At first glance this hardly seems like a fair comparison, TunnelBear only has servers in 20 countries compared to the over 60 countries that NordVPN users can choose from. However, TunnelBear does have something that NordVPN doesn’t, and that’s a free VPN option. While the number of servers and data is even more limited in the free version, it does work well and is a good option to have. Both NordVPN and TunnelBear can bypass the Great Firewall of China. 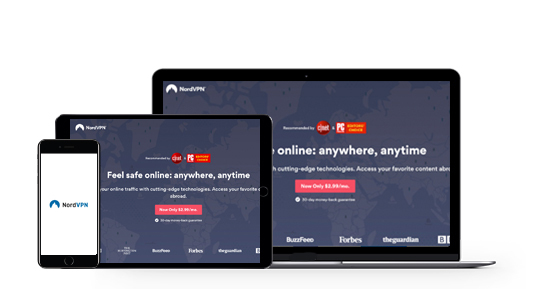 However, thanks to their multiple servers in and around Hong Kong, NordVPN will give you a faster connection. Bypassing the Netflix geo block is one of the bigger differences between these two VPNs, as only NordVPN will grant you access to the US Netflix library. When it comes to pricing, NordVPN beats TunnelBear hands down with a package that goes as low as $2.77 a month, compared to a $5.00 plan from TunnelBear. 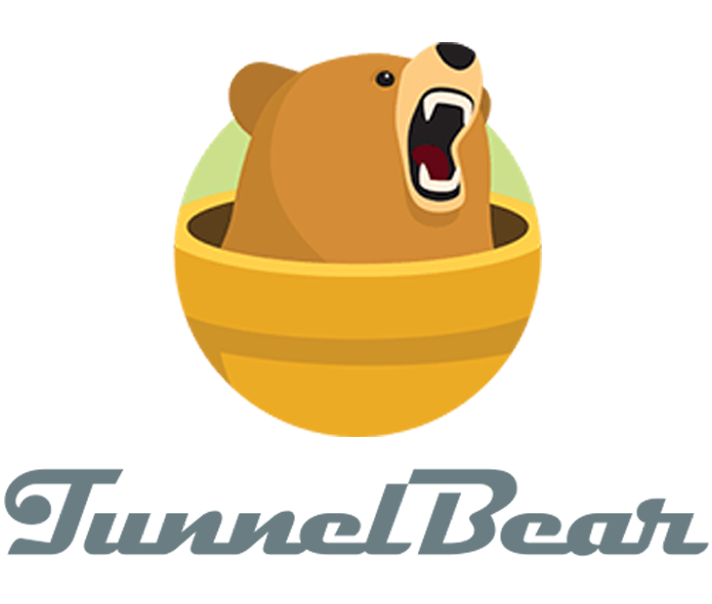 TunnelBear is known as a cute VPN and it's ok if you need a short-term solution. However, it isn’t even in the same league as NordVPN when it comes to speed, security, or bypassing VPN blocks. We put both these VPNs through a comprehensive test and clearly saw that TunnelBear has a long way to go before it can compete with NordVPN. 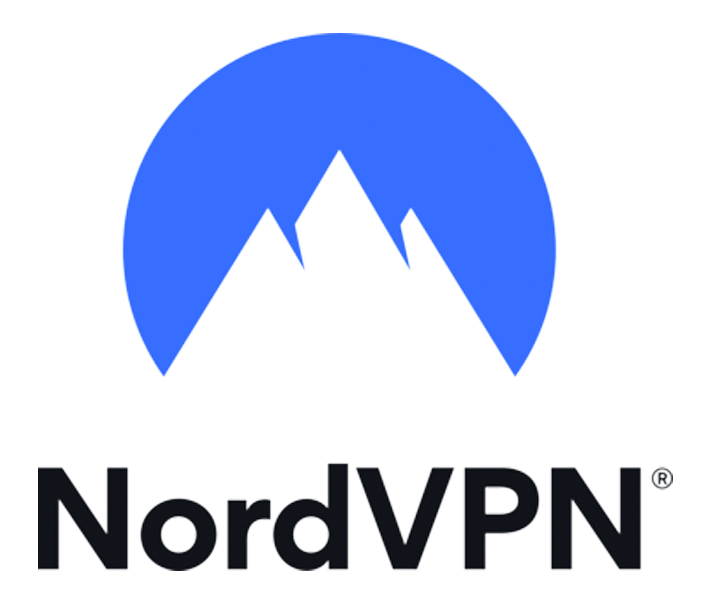 NordVPN is consistently one of the fastest VPNs that we’ve tested. With over 4,400 servers around the world, odds are pretty good that they have one near you. 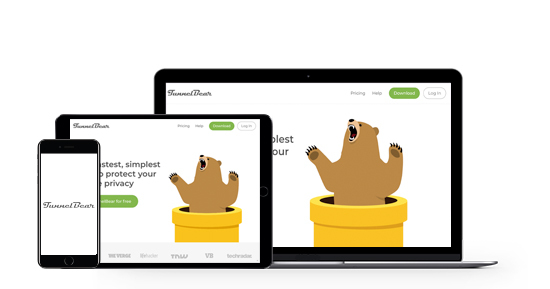 TunnelBear isn’t slow per se, and it’s cute watching their bear tunnel its way to your destination, but you won’t be browsing the internet with blazing speeds. Once again NordVPN comes out on top in this head-to-head comparison. NordVPN is constantly adding more servers to their network. In early 2018 they had just broken the 4,000 mark and by June they had amassed over 4,400 servers in more than 60 countries. Meanwhile, TunnelBear doesn’t publicize the number of servers they have, but you can only connect to 20 different countries. TunnelBear uses a ticketing system to answer any questions that might arise. They also have a very thorough FAQ and knowledgebase section on their website. NordVPN sets themselves apart in this competition with a 24/7 Live Chat that has a real customer support staff (we tested them and they aren’t robots) that are ready to answer any questions that arise. NordVPN is really a simple program to use. The downloading and installing process goes by very quickly and then all you need to do is login with your username and password and you’re all set. NordVPN has OpenVPN programmed as the default security protocol, but it can be changed with a quick click of the mouse. 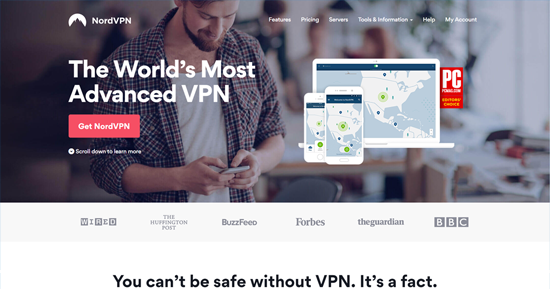 One of the great features that NordVPN has it the system will recognize what you’re doing online and recommend the best server for your needs. This comes in handy when downloading torrents or streaming videos. TunnelBear is an extremely user-friendly program. That, together with the cute bears that will tunnel on-screen from your location to the server, make it fun to use. To change your location you can just click on the tunnel icon on the map and the bear will build a tunnel for you so you can start browsing from there.